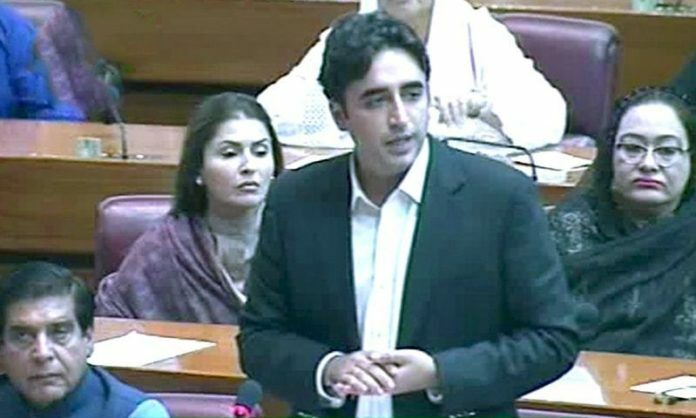 ISLAMABAD, March 19 (INP): Pakistan People’s Party (PPP) Chairman Bilawal Bhutto Zardari has decided to appear before the National Accountability Bureau (NAB) for questioning in the Park Lane Estate case. Sources said that the PPP Chairman will appear before the NAB along with his team of lawyers and senior party leaders. However, the workers of the party have been asked to reach Islamabad to show their solidarity with the chairman. The NAB team has prepared a questionnaire comprising 24 questions for the probe from PPP leaders. On the other hand, a consultative meeting of the PPP leaders has been summoned at the Zardari House in Karachi to discuss the prevailing situation.